Nondies have had a good national sevens circuit in 2018 compared to last year and Christie 7s will be a matter of closing the season on high. They face two Kenya Cup sides KCB and Strathmore Leos as well as championship outfit Kisii RFC. Jeremy Matata leads the Red Lion to Christie 7s hosted by rivals Kenya Harlequins; Fidel Oloo is named as the vice-captain. After making Dala 7s dream team, Kenya Sevens international Oscar Dennis knows the national team selectors will be keeping an eye on him alongside other boys at Christie 7s. Peter Lugano, Mark Ongayo and Benjamin Marshall are retained. Dennis Ombachi is named for a second event in a row. 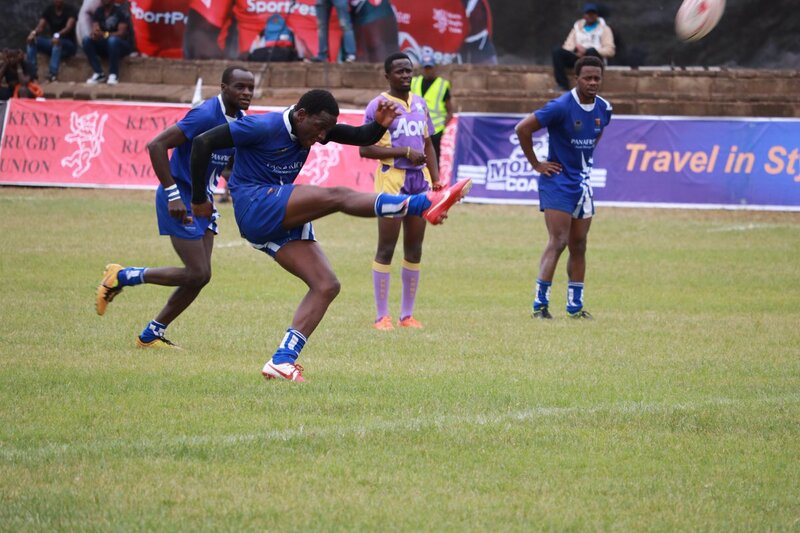 Strathmore Leos are back to the top division after playing in division II at Dala 7s. Head Coach John Mbai named a 13-man squad that will ensure Leos remain in the top division ahead of next year's circuit. Kenya international Gabriel Adero, Wiseman Aganya, Lucas Opal, Gideon Makumi, John Oduk, Kenya Simbas winger Edmund Anya, Matoka Matoka and Mitch Ojowa are among the squad named for Christie 7s duty. For KCB, Kenya Simbas duo of winger Jacob Ojee and Davies Chenge are up for seasonal debut.